As her parents clash over unwashed dishes and unlit fires, ten year old Laura works hard to keep the household running. 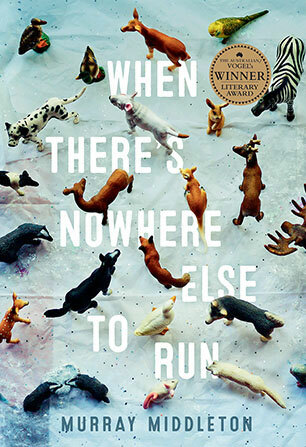 When her mother disappears into the bush, Laura finds a farewell note and makes an impulsive decision that alters the course of her family's life. With the small inheritance he received upon his father's death, Miles has come to Europe on the trail of the Romanian surrealist, who disappeared into a forest in 1967. But in trying to unravel the mystery of Bafdescu's secret life, Miles must also reckon with his own. Faced with a language and a landscape that remain stubbornly out of reach, and condemned to wait for someone who may never arrive, Mile is haunted by thoughts of his ex-girlfriend, Alice, and the trip they took to Venice that ended their relationship. 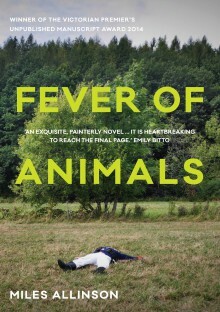 Uncanny, occasionally absurd, and utterly original, this novel is a beautifully written meditation on art and grief. A moving, sweet and uplifting novel of love, grief and the heartache of letting go, from a wonderful new Australian author. Cate Carlton has recently died, yet she is able to linger on, watching her three young children and her husband as they come to terms with their life without her on their rural horse property. As the months pass and her children grow, they cope in different ways, drawn closer and pulled apart by their shared loss. And all Cate can do is watch on helplessly, seeing their grief, how much they miss her and how - heartbreakingly - they begin to heal. 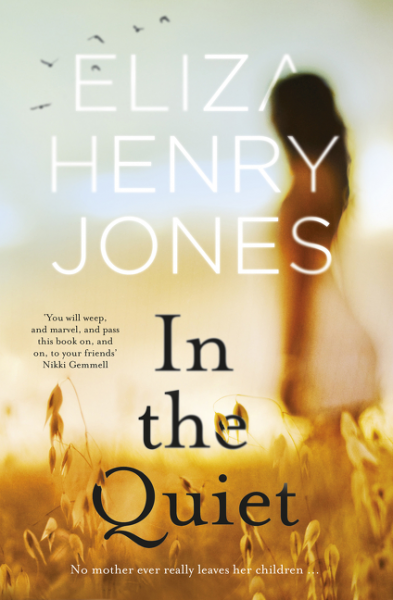 Gradually unfolding to reveal Cate's life, her marriage, and the unhappy secret she shared with one of her children, In the Quiet is compelling, simple, tender, true - heartbreaking and uplifting in equal measure. Rebecca Wilding, an archaeology professor, traces the past for a living. But suddenly, truth and certainty is turning against her. Rebecca is accused of serious fraud, and worse, she suspects – she knows – that her husband, Stephen, is having an affair. Desperate to find answers, Rebecca leaves with Stephen for Greece, Italy and Paris, where she can uncover the conspiracy against her, and hopefully win Stephen back to her side, where he belongs. There’s too much at stake – her love, her work, her family. 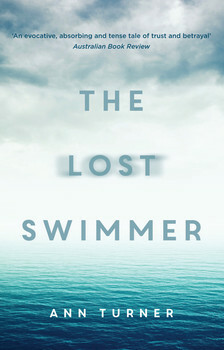 But on the idyllic Amalfi Coast, Stephen goes swimming and doesn’t come back. In a swirling daze of panic and fear, Rebecca is dealt with fresh allegations. And with time against her, she must uncover the dark secrets that stand between her and Stephen, and the deceit that has chased her halfway around the world. 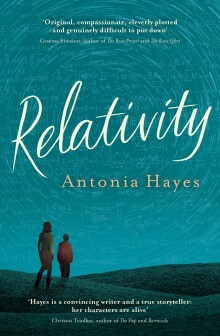 Ethan is a bright young boy obsessed with physics and astronomy who lives with his mother, Claire. Claire has been a wonderful parent to Ethan, but he's becoming increasingly curious about his father's absence in his life, wanting to fill in the gaps. Claire's life is centred on Ethan; she is fiercely protective of her talented, vulnerable son, and of her own feelings. When Ethan falls ill, tied to a tragic event from when he was a baby, Claire's tightly held world is split open. 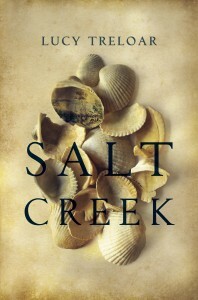 When Mary Davidson, the eldest daughter of a whaling family in Eden, New South Wales, sets out to chronicle the particularly difficult season of 1908, the story she tells is poignant and hilarious, filled with drama and misadventure. 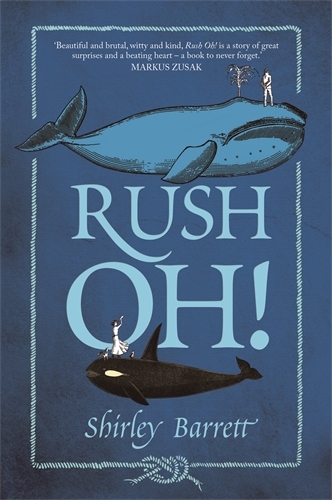 Swinging from Mary's hopes and disappointments, both domestic and romantic, to the challenges that beset their tiny whaling operation, Rush Oh! is a celebration of an extraordinary episode in Australian history, when a family of whalers formed a fond, unique allegiance with a pod of frisky Killer whales - and in particular, a Killer whale named Tom. A sweltering summer's day, January 1914: the charismatic and ruthless Adam Fox throws a lavish birthday party for his son and heir at his elegant clifftop hotel in the Blue Mountains. Everyone is invited except Angie, the girl from the cottage next door. The day will end in tragedy, a punishment for a family's secrets and lies. In 2013, Fox's granddaughter Lisa, seeks the truth about the past. Who is this Angie her mother speaks of: 'the girl who broke all our hearts'? Why do locals call Fox's hotel the 'palace of tears'? 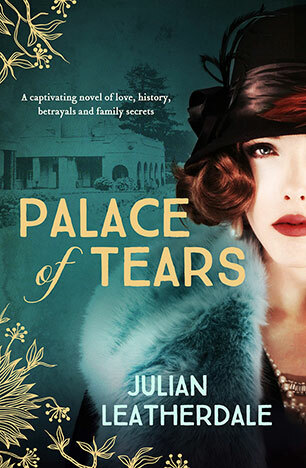 Behind the grandeur and glamour of its famous guests and glittering parties, Lisa discovers a hidden history of passion and revenge, loyalty and love. 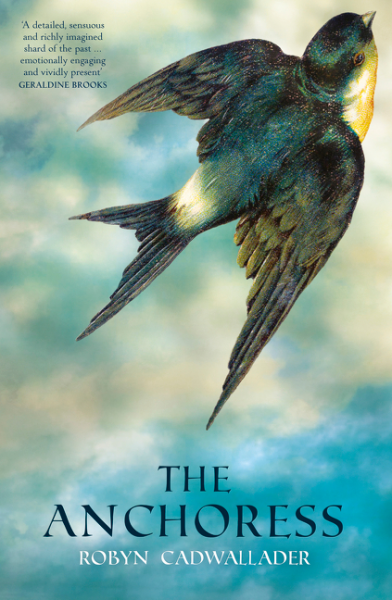 A grand piano burns in the night, a seance promises death or forgiveness, a fire rages in a snowstorm, a painter's final masterpiece inspires betrayal, a child is given away. With twist upon twist, this lush, strange mystery withholds its shocking truth to the very end.